Fairness Rocks is a website dedicated to inform the talent who seek to ensure they are receiving fair reward for their artistic endeavour. 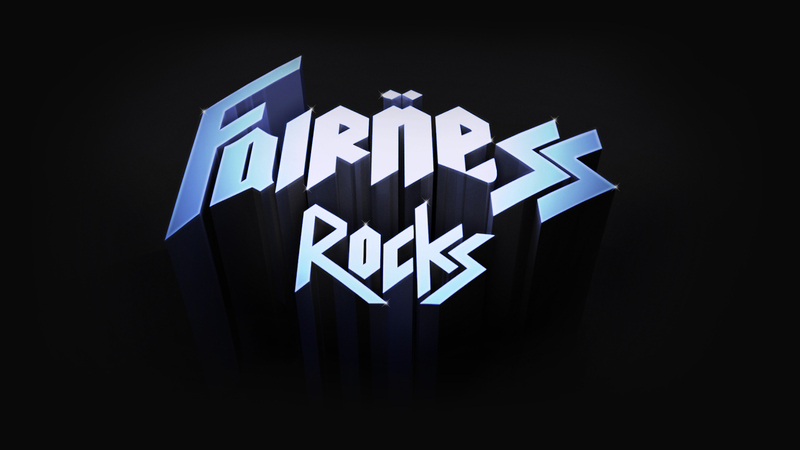 A project we’re very proud to have been apart of, Fairness Rocks was started by the creators of the hit 1984 film, This is Spinal Tap, to help artists, musicians, actors, screen writers, composers, film directors and more receive their rightful share of the rewards for their work. The website acts as a database for anyone who wants to be involved in the cause, and therefore, needed to be built to hold a large amount of information and to be updated regularly. It was important for Fairness Rocks to have a simple and easy-to-use CMS to allow them to post regular press and news updates. Since they are providing the public with an enormous amount of information and are frequently updating their website, we provide reliable on-going web support to their team. The design was inspired by This is Spinal Tap to acknowledge the creators who have launched this important campaign.